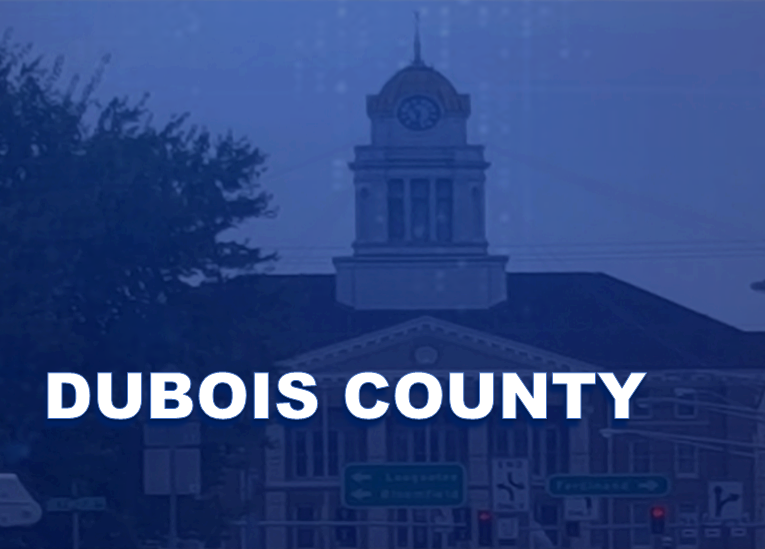 DUBOIS COUNTY -- Dubois County has been ranked the second most financially healthy places in Indiana, according to a new report from Smart Asset. The financial tech company recently released a report of the financially healthy places where experts analyzed debt, bankruptcy, poverty and unemployment numbers. Spencer County ranks first on the list with Daviess County coming in third.